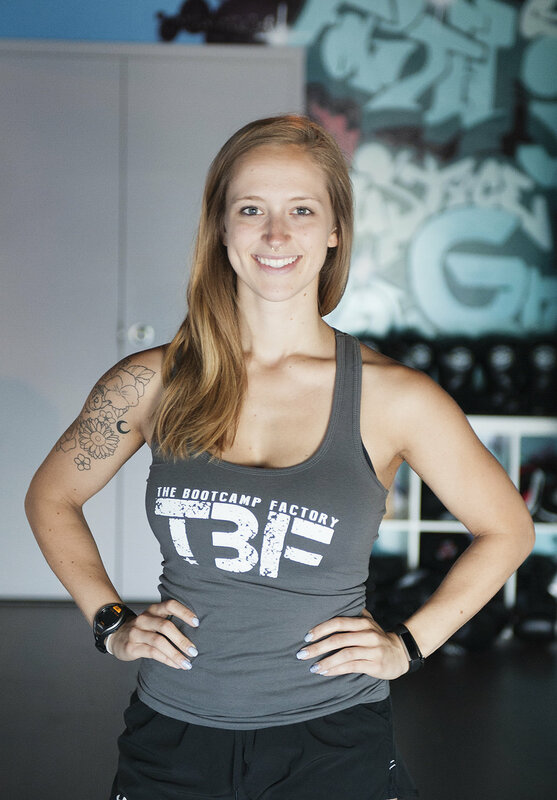 We're a results focused bootcamp and our philosophy is simple, provide our members with a fun training environment and give them real information that will get them results. You'll notice right away that we're not like any other bootcamp. First off our coach's are personal trainers and form and technique are always priority number one when you're at our facility. Secondly, you're not doing endless amounts of burpees just to get sweating, instead you'll be learning how to squat, deadlift and perform all sorts of fun exercises while still getting the results you're looking for. Sports, sports and more sports, thats all that mattered to me as long as I can remember. I played every sport imaginable from baseball to basketball to table tennis and volleyball. I absolutely love helping people make positive changes in their lives. I believe training your body also trains your mind, giving you physical and mental toughness which will help you in all aspects of life. Our Bootcamps help people who want to blast away fat, lose weight, be strong enough to take on the world, improve their confidence or stretch those fatigued muscles. 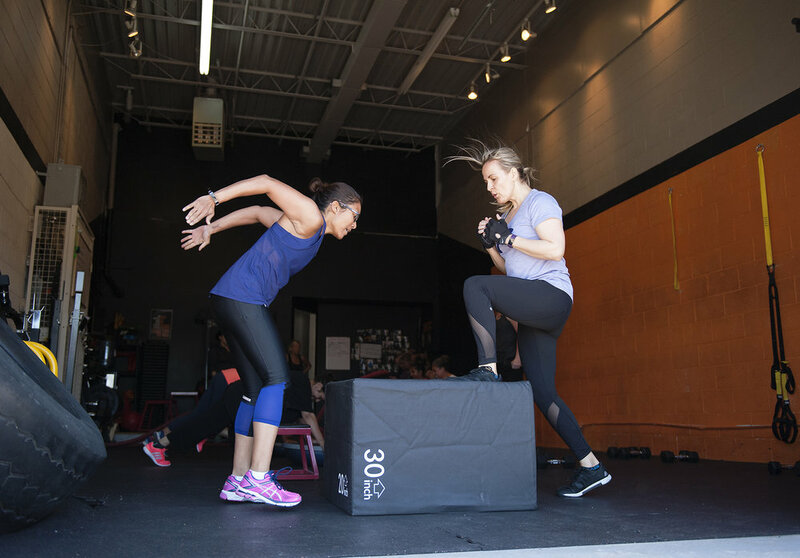 Our trainers can help accelerate your results while training in a functional manner. Learning how to eat right will allow you to feel better, train harder and add years to your life. Whether it's corporate discounts, lunch and learns, chats or you want us to bring the bootcamp to you. We can help!